Water is the source of life. But contaminated water is also the source of many problems and health issues for us. 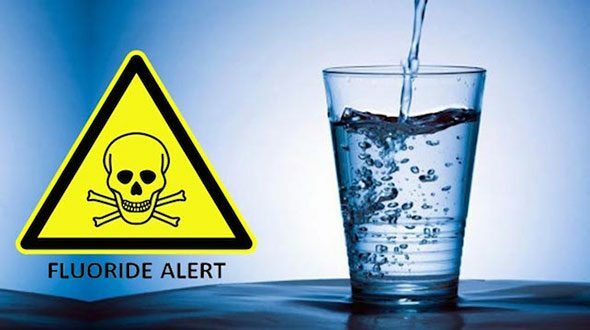 In recent news, it was revealed that the number of toxins contamination in our drinking water that we use in our daily chores is increased both in quantity and intensity by 45%. That is an alarming rate of increase when compared to the last ten years in America. 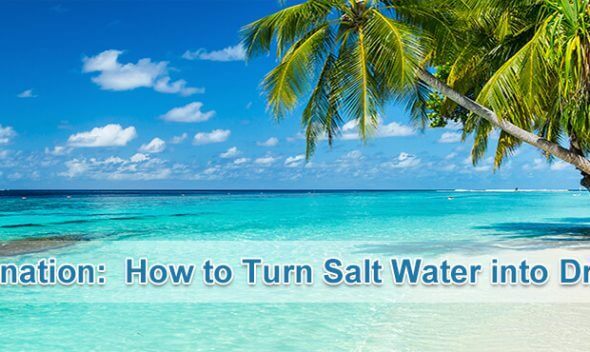 However, you can still prevent yourself from consuming contaminated drinking water by following a detailed and intricate process of water purification. But first you should know thoroughly about all the types of drinking water contaminants that prevail in your public water supply. The presence of chlorine in water is important both for drinking and bathing. It effectively works as disinfectant to keep the water as well as the storage elements clean and safe. But chlorine is a reactive chemical which bonds with water and produces poisonous Hydrochloric Acid (HCL). This can induce acidity in people. On a long term aspect, chlorine intake can cause memory loss, impaired balance, respiratory problems and neuro damage. If you can recall the Flint water crisis, then you might readily know that lead is one of the most dangerous toxins for our body. Even small intake of Lead can cause severe health issues both in short and long terms. 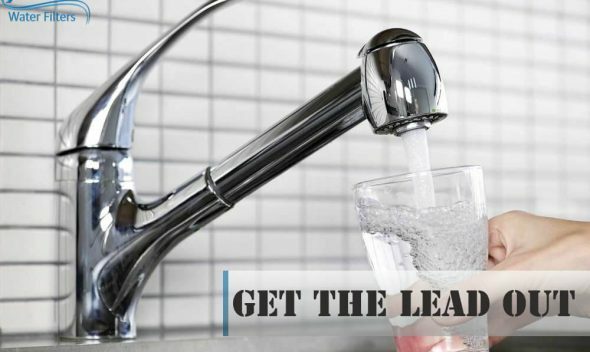 Lead quantity in public drinking water supply is increasing everyday due to industrial wastes dumped into the water and is a major concern for the public. Mercury is a naturally occurring element in water but is unsafe. All around the world, the water sources which contain mercury are banned from usage. But in American urban areas, loads of industrial wastes are dumped into water bodies which contain huge amounts of Lead. Lead can tamper the mental health problems like depression, anxiety, aggressive behavior, mood swings, tremors and atrophy. Polychlorinated Biphenyls are chemicals used for industrial purpose like insulation, machinery, electronics, paint and fluorescent lights. Although they are banned by the government many industries and manufacturing units dump it illegally in water. 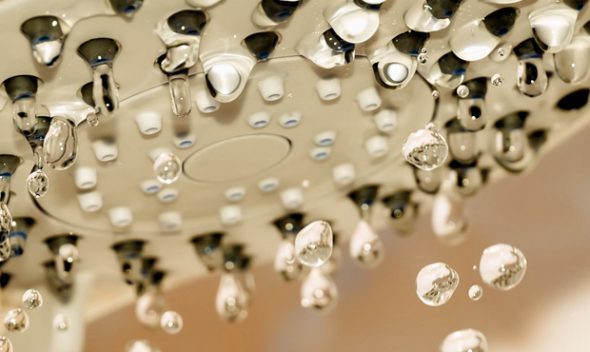 PCBs cause a major problem in immune, reproductive, nervous and endocrine systems. Arsenic is again a very dangerous chemical thrown by the industries as a waste into water. It can be found miles from the dumped areas as it does not mix with the environment or decay into simple matter. Arsenic is the reason behind the back foot disease in southern California. Perchlorates are important ingredients in making rocket fuel and explosives. They dissolve into ground water easily and thus are misused by many companies for secretive dumping. They literally destroy the ground water resources. They cause thyroid problems and the severity is such that almost every human tests positive with PerChlorate. Dioxins are released in combustion like forest fire, fuel burn, burning of waste or wood. They are also present in huge amounts in cigarette smoke. The chemicals easily seep into ground and affect the ground water to a large extent. Dioxins are carcinogenic meaning that they are the major reason behind cancer. DDT was once used in large amounts as agricultural insecticide. But, later on the government banned its use in all parts of America due to its drastic affects on the environment. But, many other countries around it still use it for their agricultural needs. DDT can travel large distances in the atmosphere and are a major health concern for all of us. They increase the risk of cancer by 65%. HexaChloroBenzene was once used as a pesticide. But later it was banned too. However, it is still present in the water resources and is a major concern both for our environment and our health. A large dose of HCB can cause on the spot death. Dacthal is a herbicide which is really dangerous for our environment. But it is still prevailing in many agricultural products like milk, wheat grass and other green vegetables. It is also present in small amounts in water that we drink. Decthal can damage kidney, cause seizures and fetal development problems. It is a gasoline additive which renders large quantities of ground water sources. It makes water completely undrinkable. Many oil and fuel manufacturing areas are affected by the contamination of MtBE in their water supply which is a major cause for several nervous system disorders. It is high time that we take a step in cleaning the water sources but that has to start first fold in our households. 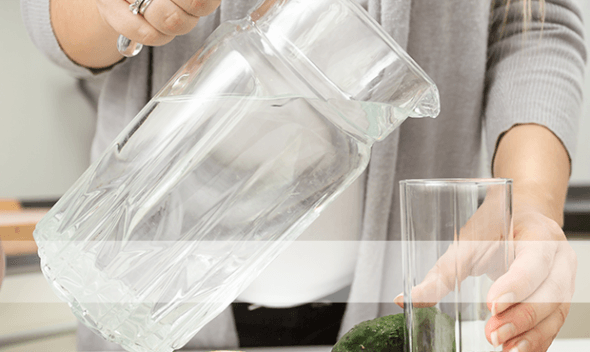 Water filters are the best solution to completely removing these toxins contaminants from our drinking water and there are many variants available to buy according to our needs and affordability. There are various kinds of water filters technologies available in the market. Each of them has their individual advantages and disadvantages. An avid researcher, product reviewer, and health fanatic. Professionally extrovert with a skillset to turn words into beautiful phrases. Fun loving, outgoing person with a kind heart to spread goodness all around myself. If you’re concerned about the water you drink, cook with and give to your pets, you’re not alone. 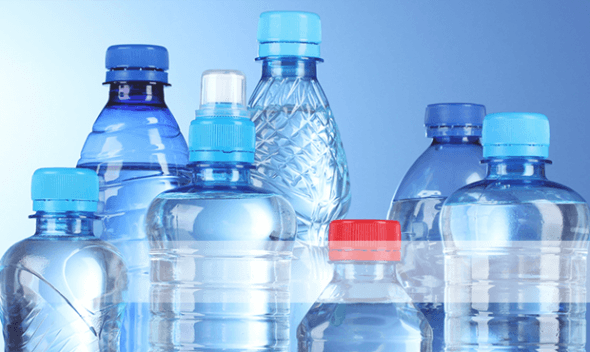 Tired of Buying Bottled Water?